TEHRAN -Katayoun Khosrowyar, head coach of Iran's U19 women's football team, is worried for not having a youth league for talent identification and for development of young players. The Iranian team will participate at the Kuban Spring Women's U19 Football Tournament next month and she will test four new Iranian-American players in the event. "My only worry right now is that we don't have a youth league for talent identification and for development of young players. If we can fix this, then Iranian women's football will be able to gradually become better, continuously," Khosrowyar told Tehran Times. "As an American- Iranian, who has played for Team Melli, I also wanted other American-Iranian girls to experience this once in a lifetime opportunity. 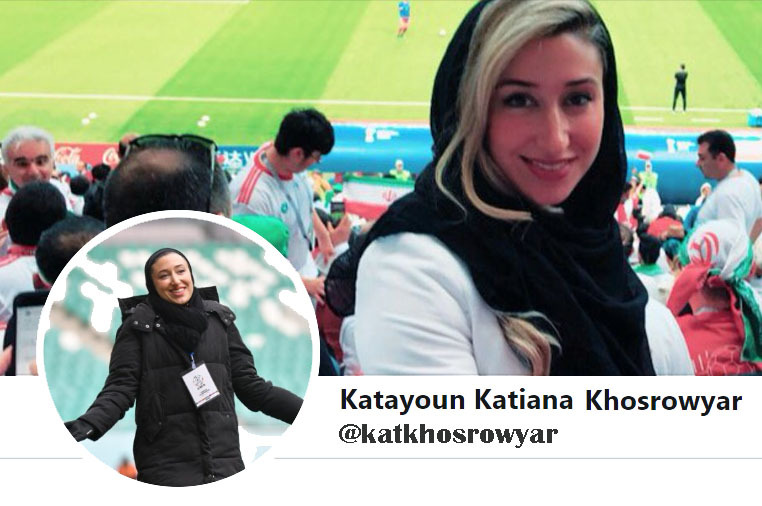 I think it's important to include Iranians who live elsewhere since at the end of the day we all love our country and football," she declared. "I have four players who will join Team Melli to take part at Kuban Spring tournament. They currently play for American clubs Emory University, Vanderbilt University, LA Galaxy and one plays in a top level club team. They are very talented players. And they will fit in perfectly with the U19 team we are creating," she concluded.